We help families develop effective parenting skills that help in times of crisis, challenge or change. Parents, carers and families are the most important influence on outcomes for children and young people. We want all children to benefit from confident, positive and resilient parenting, from birth right through to the teenage years. The Institute of Wellbeing aims to ensure that access to support for parents becomes routine, particularly at key points in a child or young person’s life. We support parents by providing access to high standard universal support in the form of information, advice, training and signposting to other services. 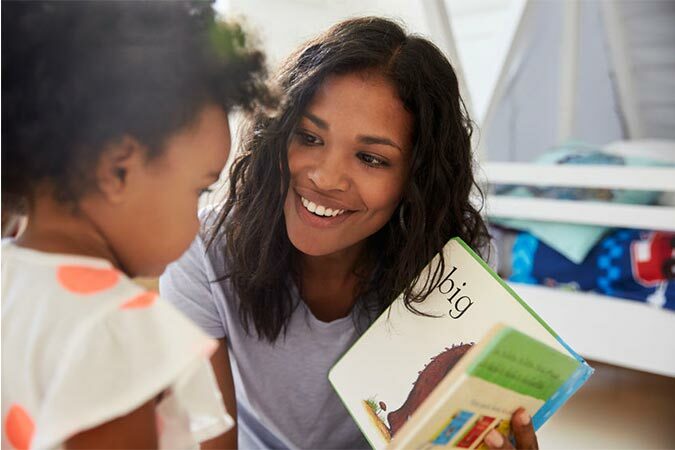 The Institute of Wellbeing recognises the importance of actively involving parents in the development of children and young people’s education and wellbeing by helping parents to understand what they can do at home to work with the school. 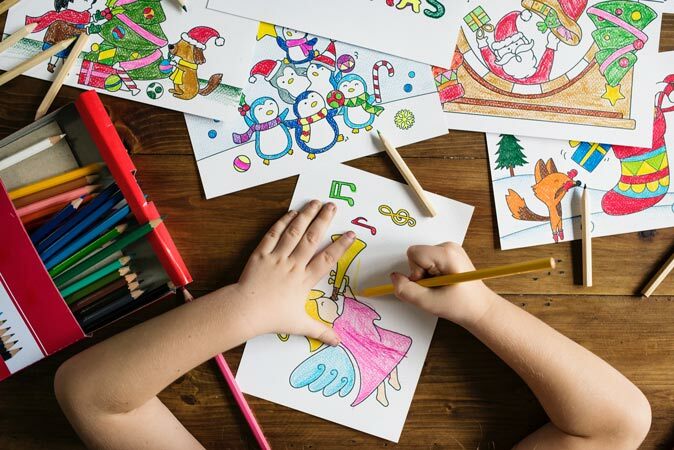 Working in partnership with emerging Children’s centres and extended schools, The Institute of Wellbeing is able to support and involve parents at all stages of a child’s learning and development. All families have drama’s – marriage, divorce, midlife crises, menopause, domestic violence, puberty, alcohol and drug abuse etc. Just plain old day-to-day living can bring drama. What is important though, is how you manage the drama that life throws at you and your family. The Institute of Wellbeing can show you how practical strategies can make a difference. Our online courses bring together our wellbeing expertise and insight to that give you the tools and resources to achieve results. 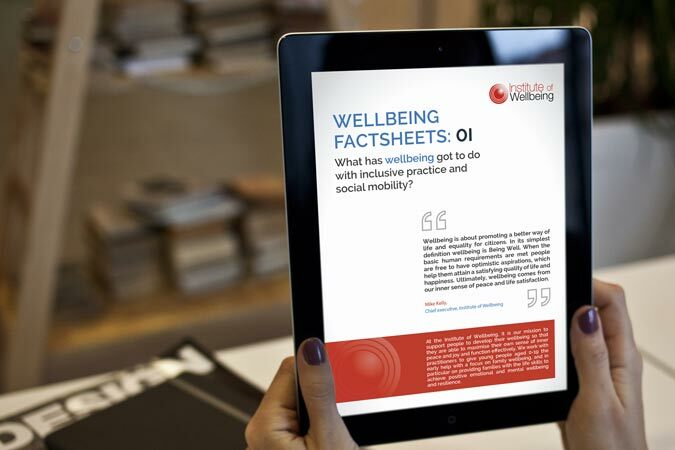 Our FREE wellbeing resource guides for to print or read online. Tools and resources to help practioners in their early years setting.